The Nakamura is a beautiful gentleman's tactical folder. At just under four inches closed, it is very comfortable in the pocket. 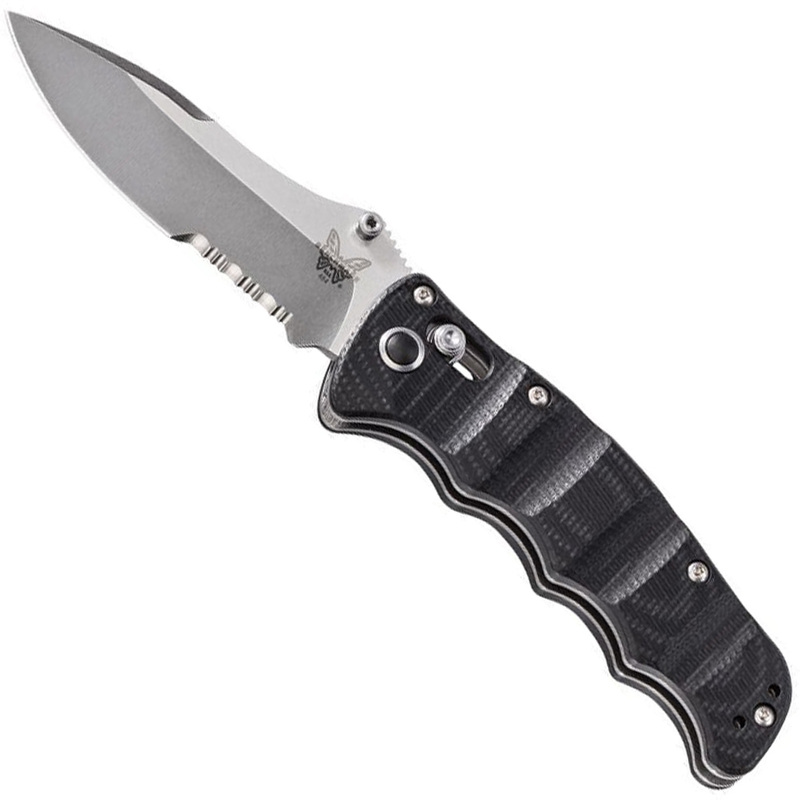 M390 steel coupled with Axis lock functionality and G10 handles with stainless liners, makes this a top US made folder in our book! The first Nakamura AXIS brings the best of both worlds: detailed design and functional strength.